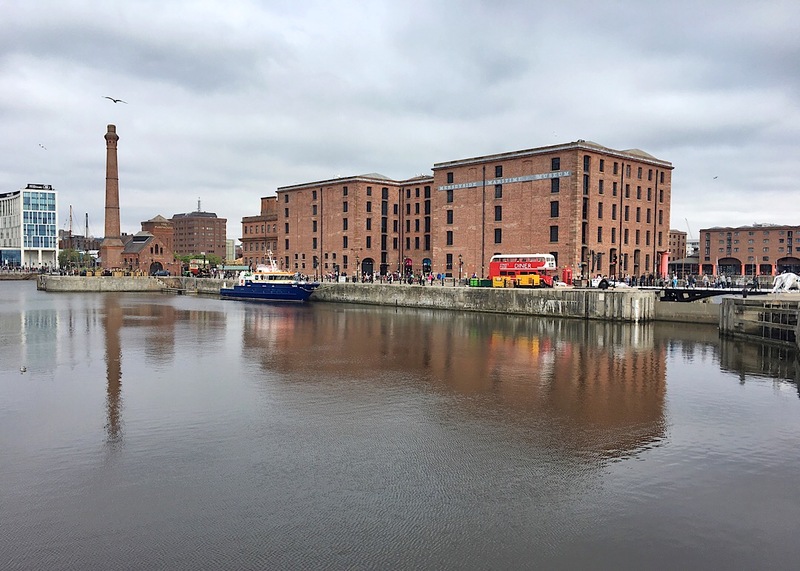 It’s a bit of a cliche that you never do a lot of the touristy things around where you live and while in a lot of cases that’s true over the years we’ve managed to see a lot of the sights in Liverpool. 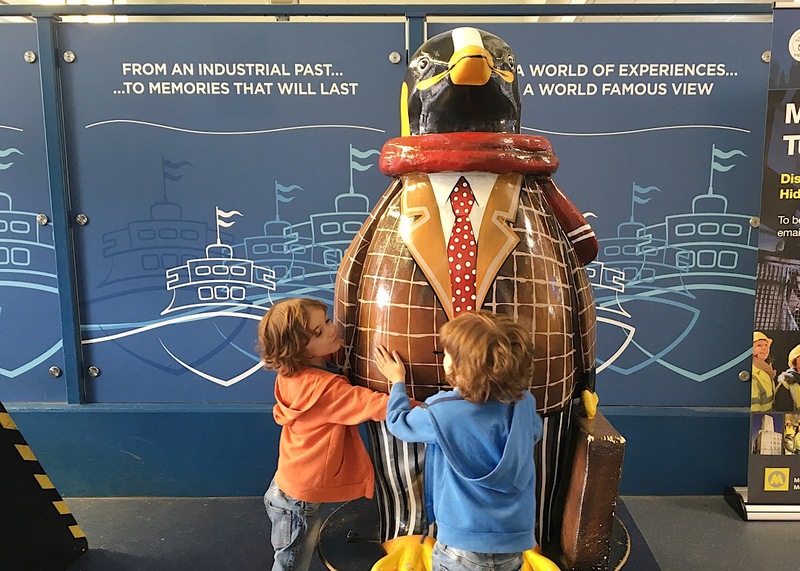 I’m always telling people how much there is to do in the city, so many new things every year, how many great events there are and how family friendly it is. 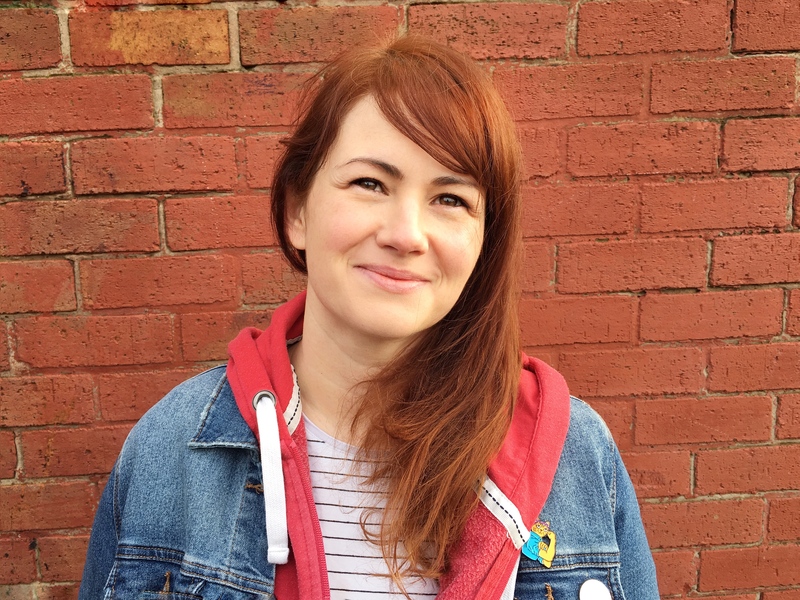 I absolutely stand by that but sometimes the best things to do in Liverpool are the things that have been there all along. 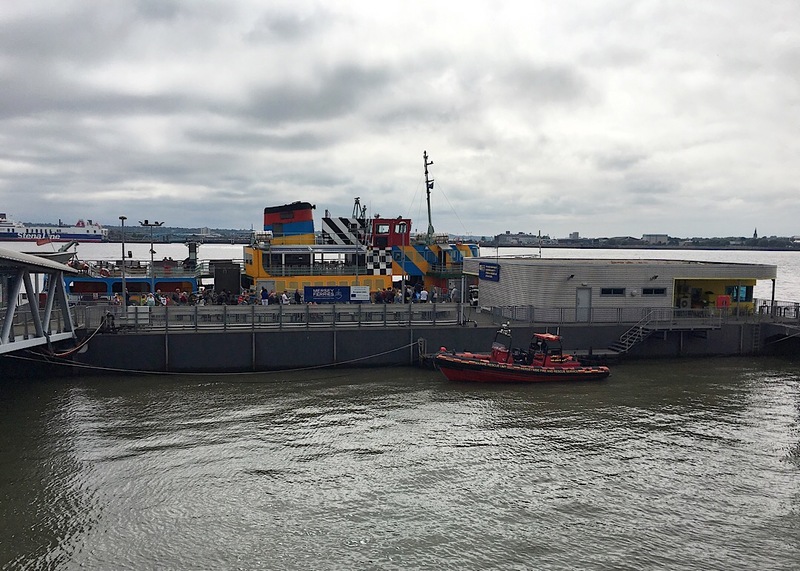 The Mersey Ferry has the most amazing history and while it is mostly seen as a tourist attraction now it was first and foremost a form of transport. 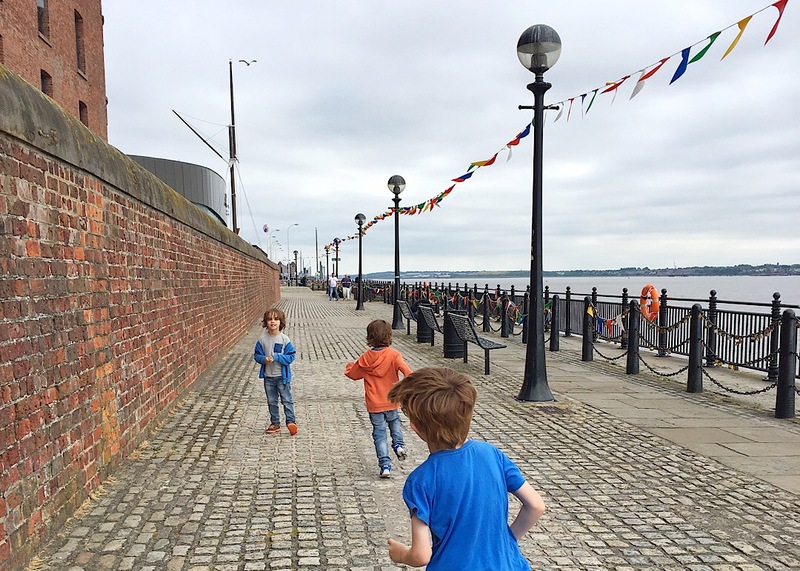 When I was a child my Nana would usually take us into Liverpool on the ferry; back then the waterfront was nothing like it is now but it was a fun way to get into Liverpool from the Wirral. 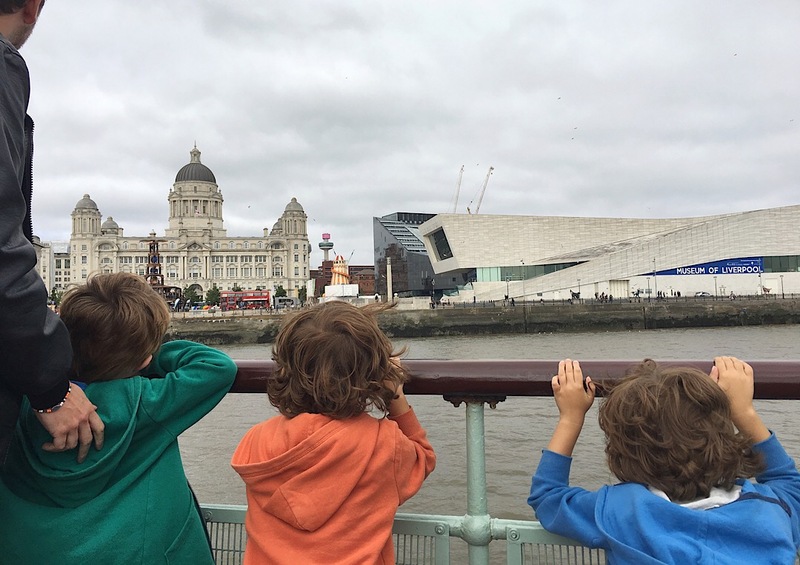 Now you could spend the whole day at the Pierhead, it’s buzzing in the summer months and if you are visiting the city you really need to head down there and take the Ferry ‘cross the Mersey, espeically with the colourful ‘Razzle Dazzle’ ferry on the water. 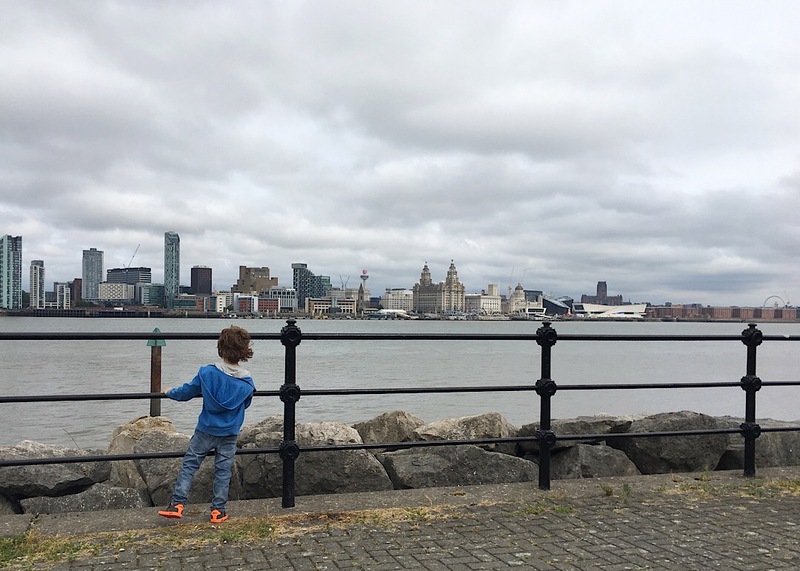 We were invited to visit Mersey Ferries and Spaceport and although it was a slightly grey day there is still no better way to see the Liverpool skyline. 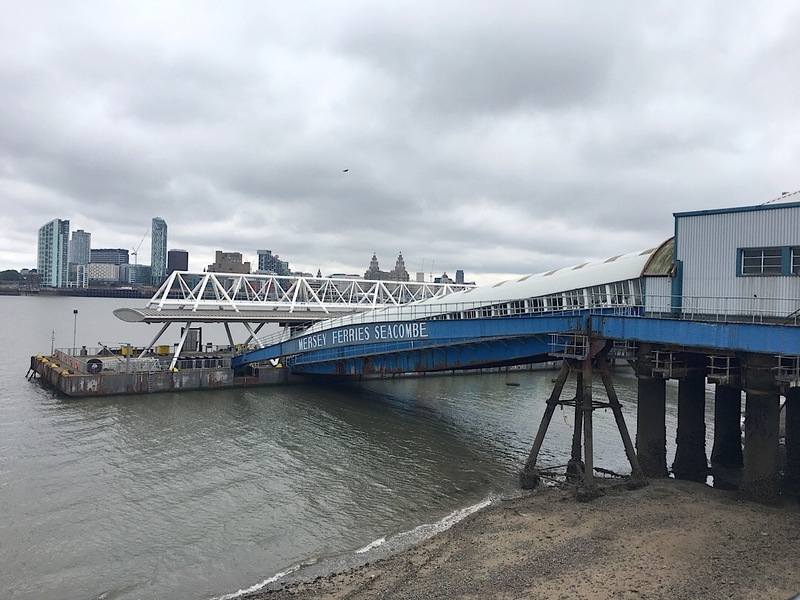 The River Explorer cruise is a round trip on the ferry, it stops at Seacombe and Woodside ferry terminals; if you can wish you can add both Spaceport and U-boat story to your ticket and make a day of it. 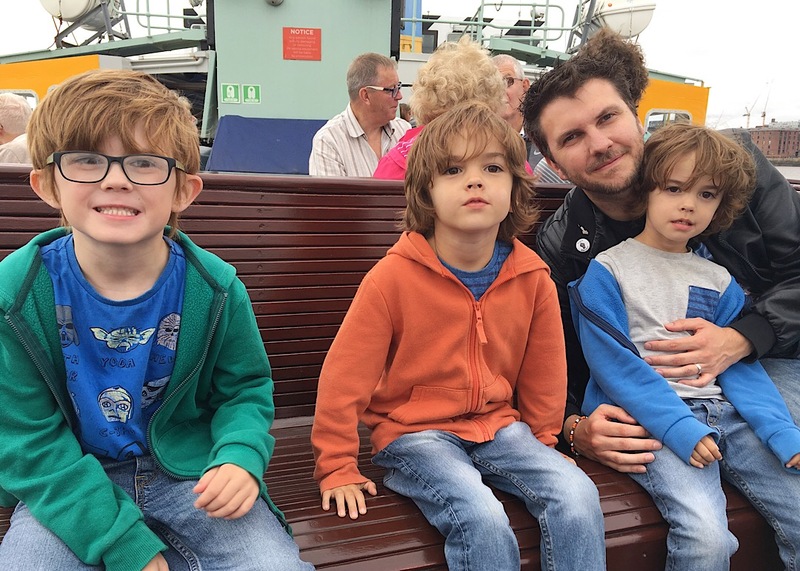 Even just a trip staying on the ferry is great fun with the kids, my boys loved pointing out the sights from on the boat and the commentary tells you extra info as you go round. This time we got off at Seacombe and went into Spaceport which I can’t believe we haven’t visited before. 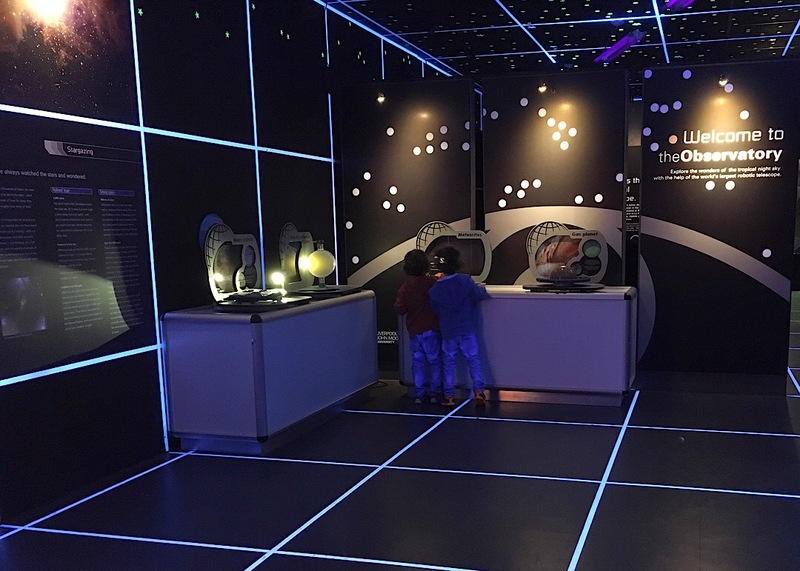 It’s a fun, interactive space museum complete with Planetarium and at the moment it has the most amazing Star Wars exhibition. 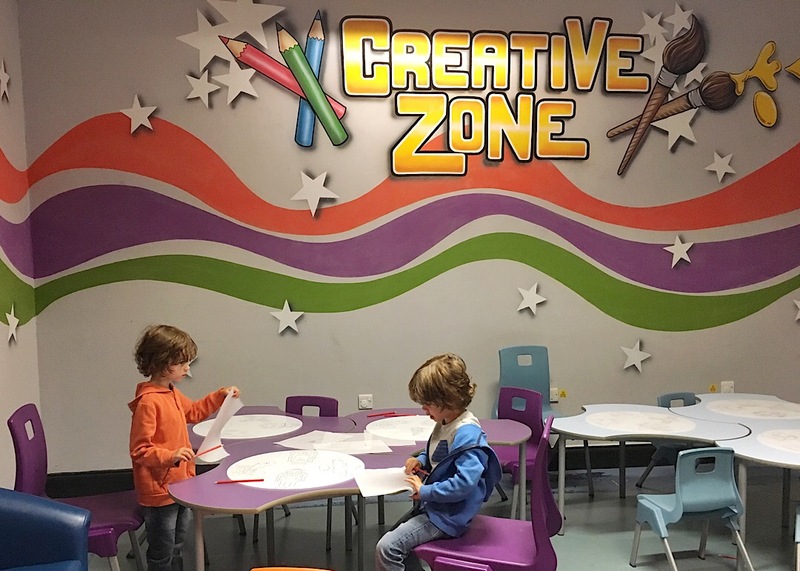 Pretty much everything in there is hands on with quizzes, computer games, a virtual reality ride and models. 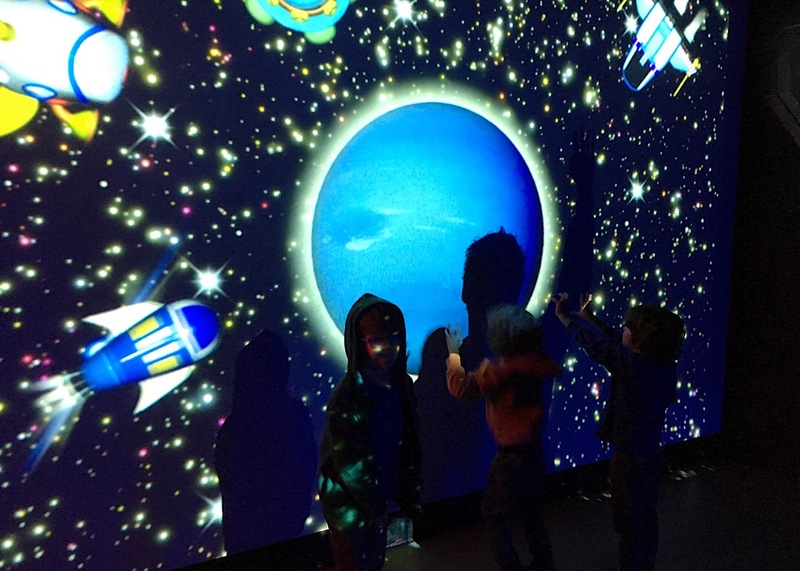 Alongside that there is information about the planets, the sun and the moon, the space station and just generally interesting facts about space. 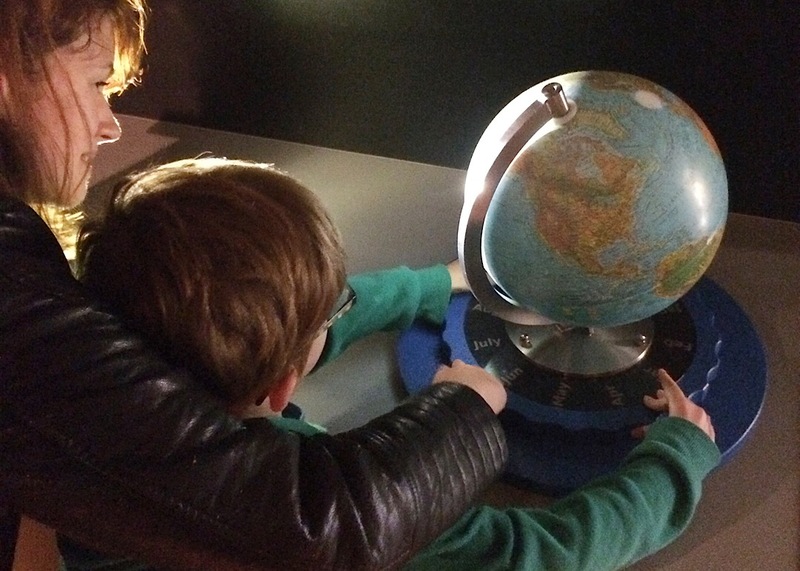 We went to the showing in the Planetarium about why Scientists think there may be life on Mars – quite fitting this week as they actually have discovered water on the planet! 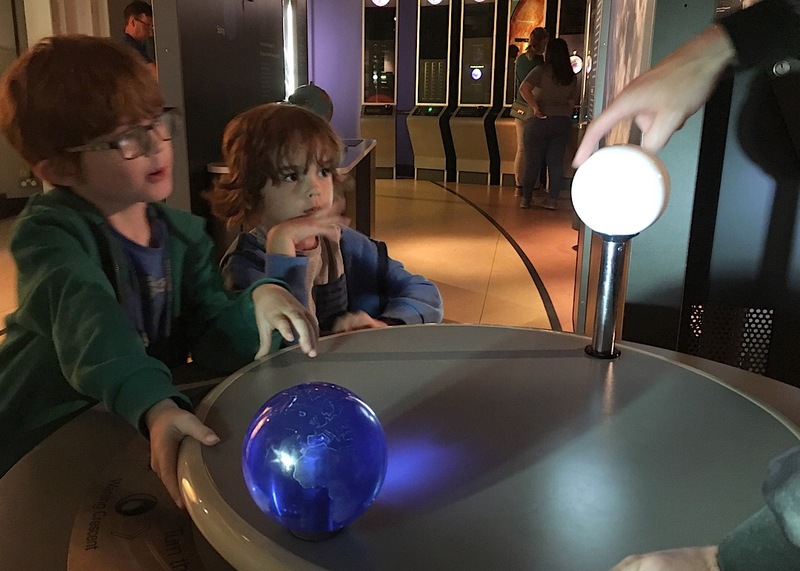 The whole thing was super engaging for Lucas who is nearly seven but even the twins who are five at the end of this year found lots of it fascinating. 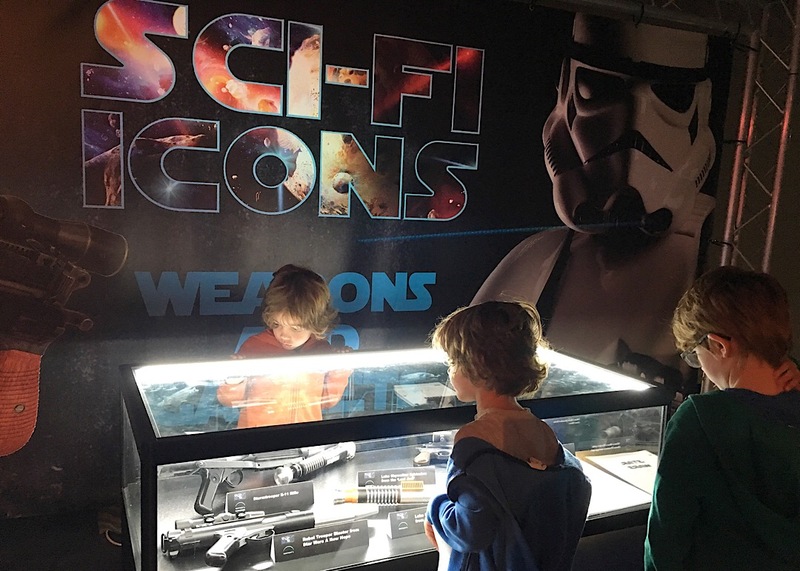 For my Star Wars mad children, and husband, finishing off looking at the Star Wars exhibition was probably the highlight of their day. 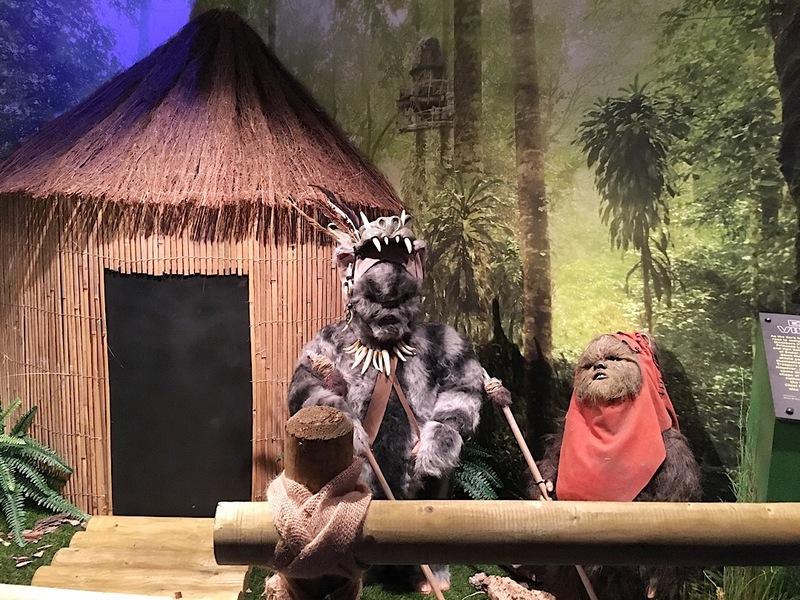 The exhibition is from a private collection and has full size costumes, models, weapons, toys, pretty much everything you’d expect from a Star Wars enthusiast. 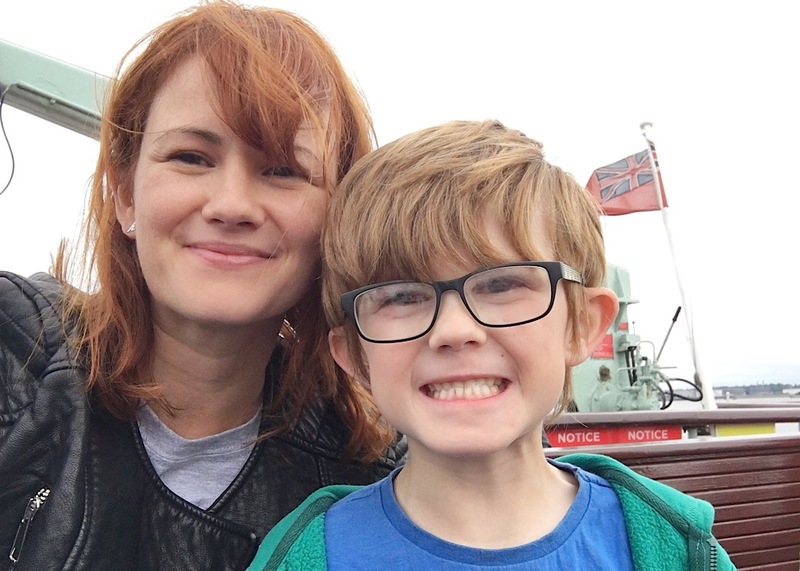 We spent about two hours in there which when factored in with the ferry (and even the U-Boat story if you have time) makes a great family day out. On our trip back across the Mersey we could see more of the Wirral side and the RSS Sir David Attenborough being built in Cammell Laird dockyards. We weren’t close enough to get a good picture but it was pretty cool to be able to point it out the the boys, hopefully we’ll be back to see it when it leaves Liverpool. The sun was trying it’s best to come back on our return journey so we had a wander through the Albert Dock and soaked up some of the atmosphere. 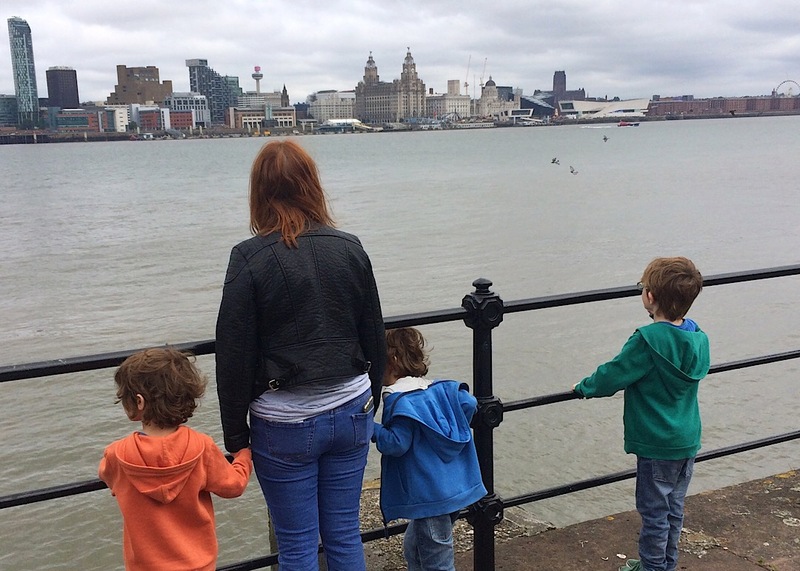 Travelling on the Mersey Ferry was always such a strong memory from my own childhood and it’s lovely to be able to do the same with my own children. We had such a wonderful day and I love that we were able to do something a little different in a city we know so well. 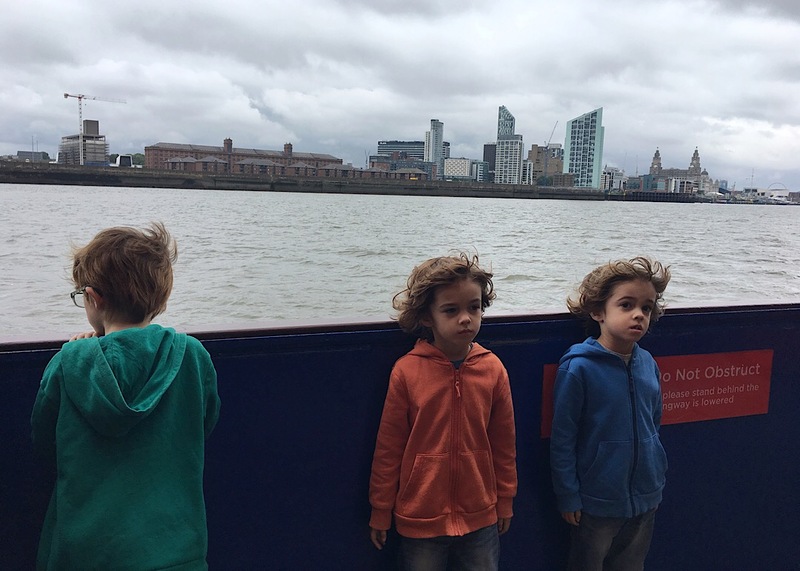 Thank you very much to Mersey Ferries for inviting us on a complimentary ferry ride and entry to Spaceport. As always all words and thoughts are my own.